Thomas Desjardin currently serves as an adjunct professor of History, University of Maine at Augusta, and as historian, Department of Conservation, Bureau of Parks and Lands. Previously, he was a Gilder Lehrman Fellow in American History, archivist/historian at Gettysburg National Military Park, and historian for Greystone Communications,an Emmy Award-winning company that produces historical books, films, and videos. 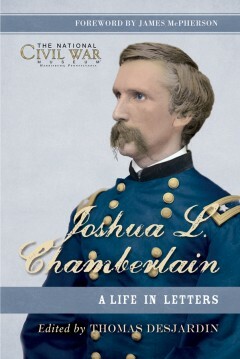 Desjardin also served as historical advisor to actor Jeff Daniels for his role as Joshua Chamberlain in the Turner Pictures feature film Gettysburg.